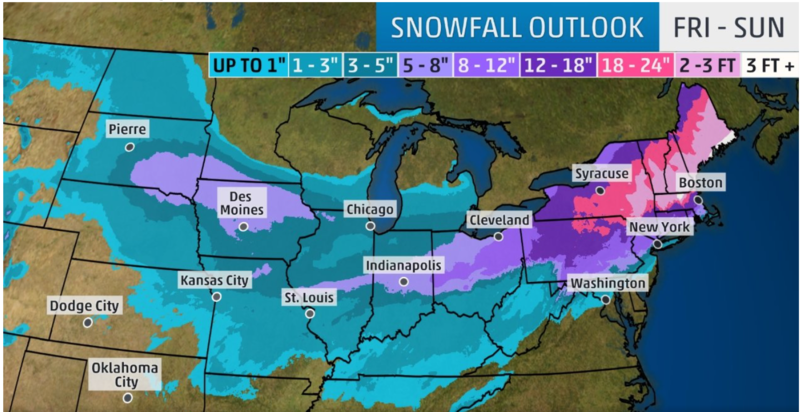 Wow, can you believe it is the middle of February already?! 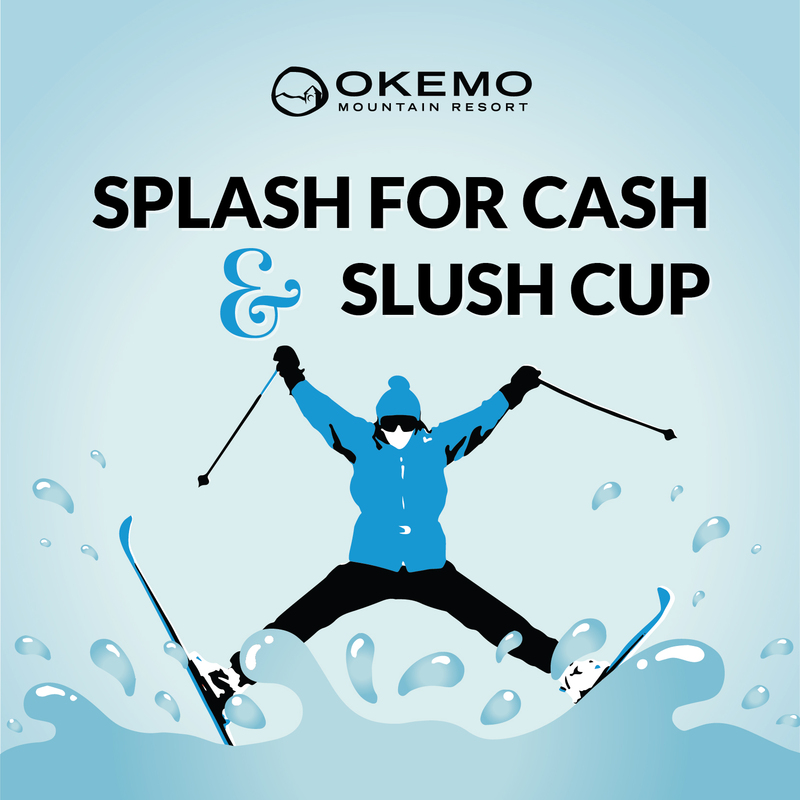 Winter is flying by, so don’t miss your chance to experience one of the best weeks in the Okemo Valley! 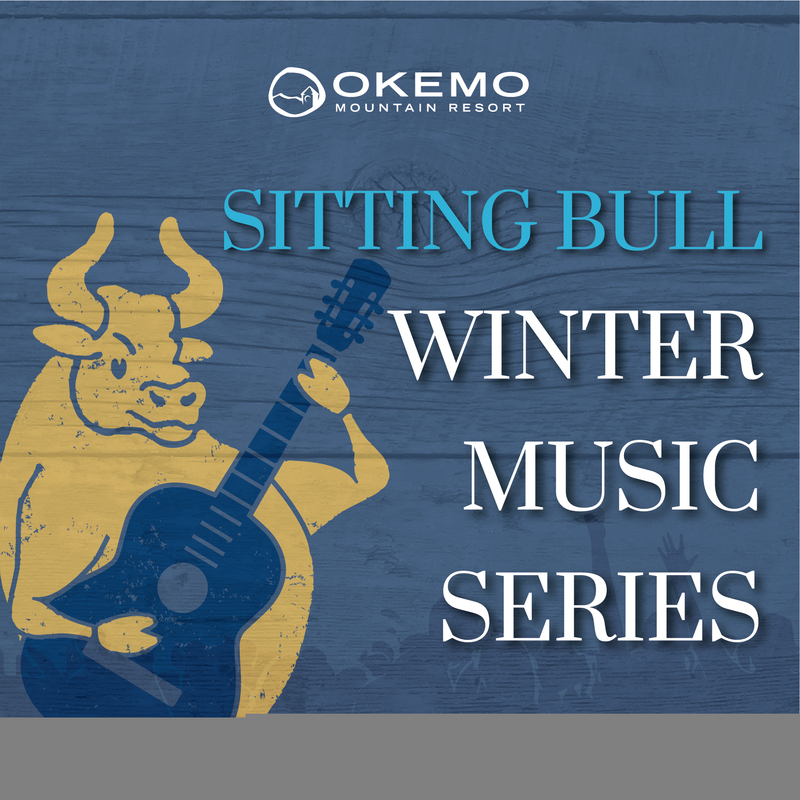 To start your weekend off right, join us on Friday evening at the Sitting Bull for live music from one of our local favorites, Sam Blanchette! 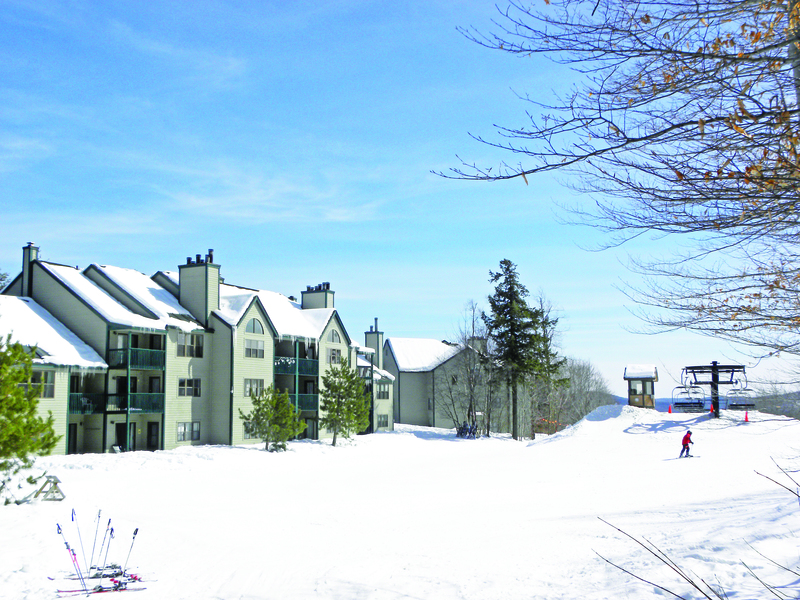 This is the perfect setting to unwind from an awesome day on the hill. If you miss us on Friday, come back on Saturday because Lustre Kings will be in the house! Even better, if you loved Sam Blanchette on Friday, come back on Sunday because he will be back! 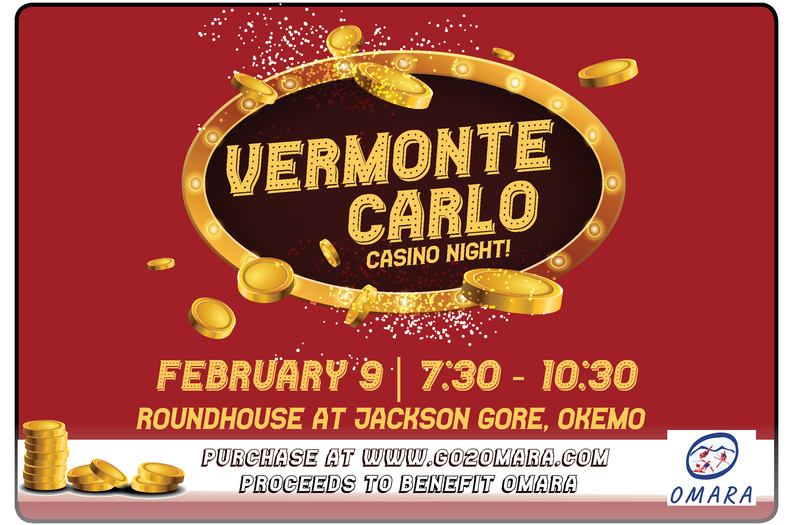 We are also sponsoring music on February 18th, 21st, 22nd, and 23rd. 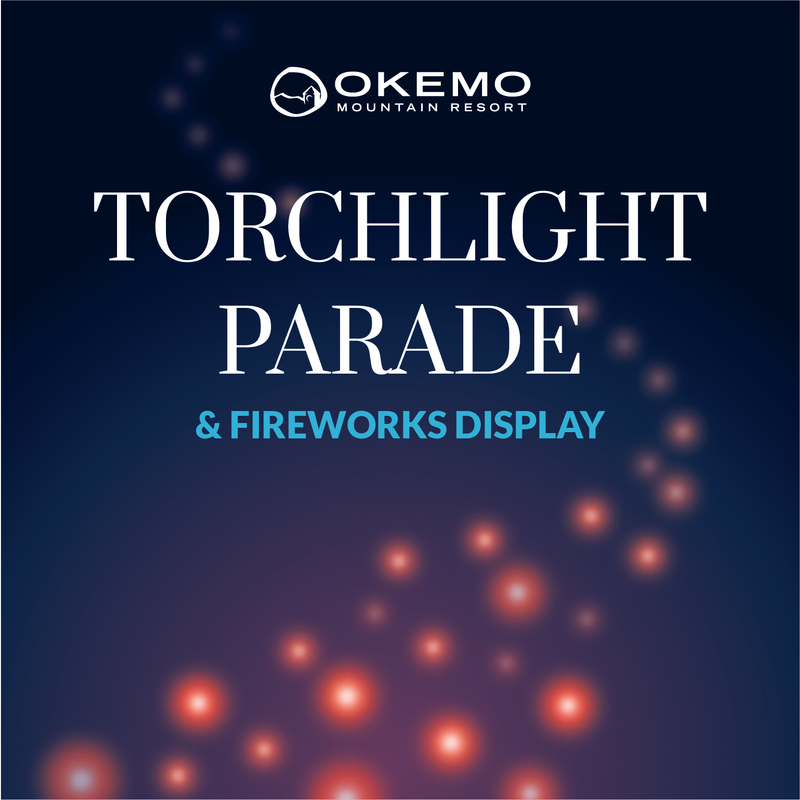 To keep the party rolling, check out the Torchlight Parade and Fireworks at Okemo at 6pm on Saturday. 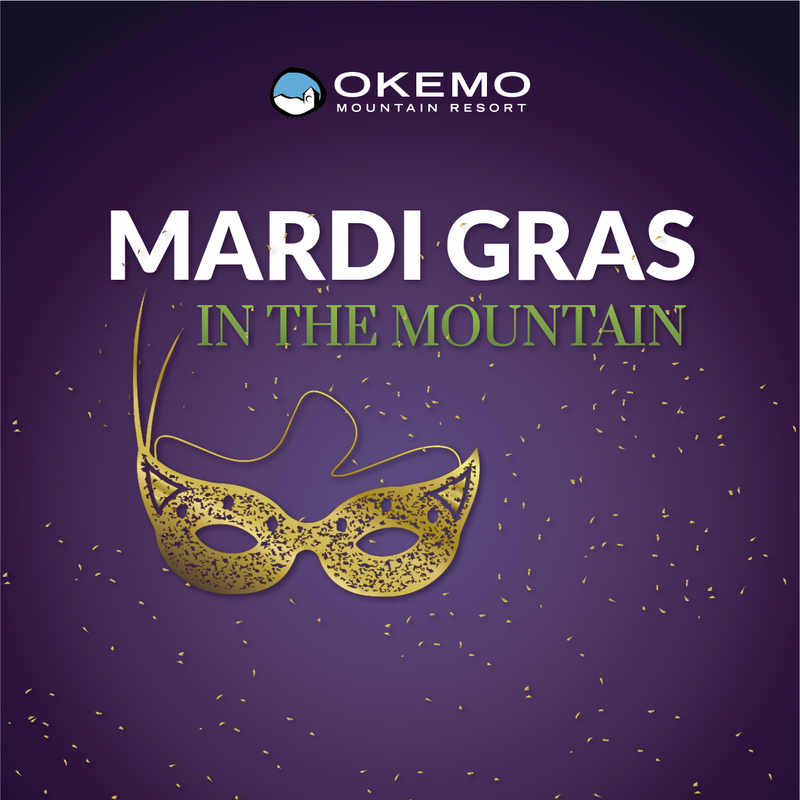 This is an Okemo tradition that you do not want to miss. 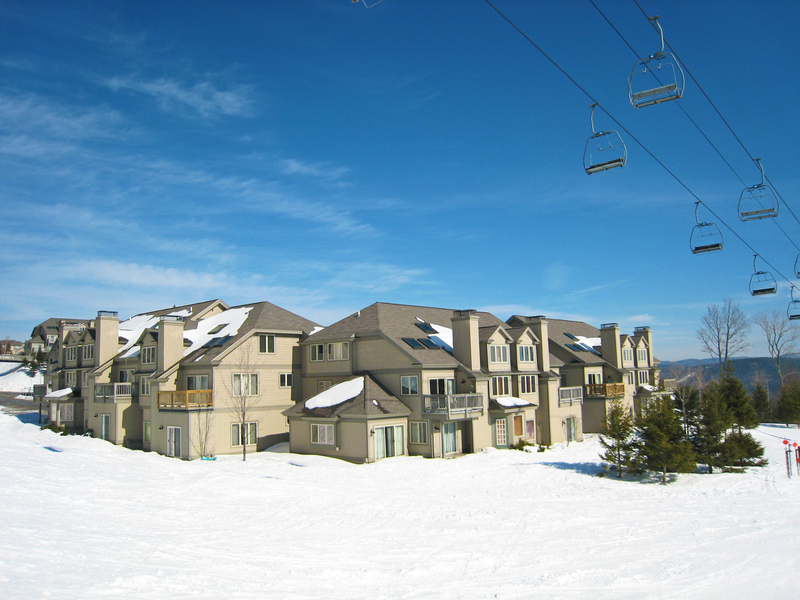 There will be a parade of skiers and snowboarders led by torchlight or join in a snowshoe adventure with Vermont Properties Real Estate Agent, Joe Karl, for a slopeside view of the fireworks and parade. 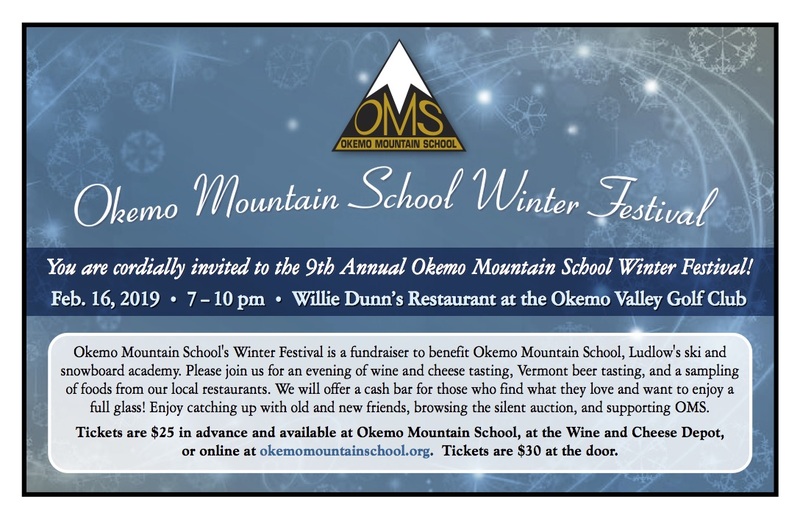 After the parade, check out the Okemo Mountain School Winter Festival at Willie Dunn’s. 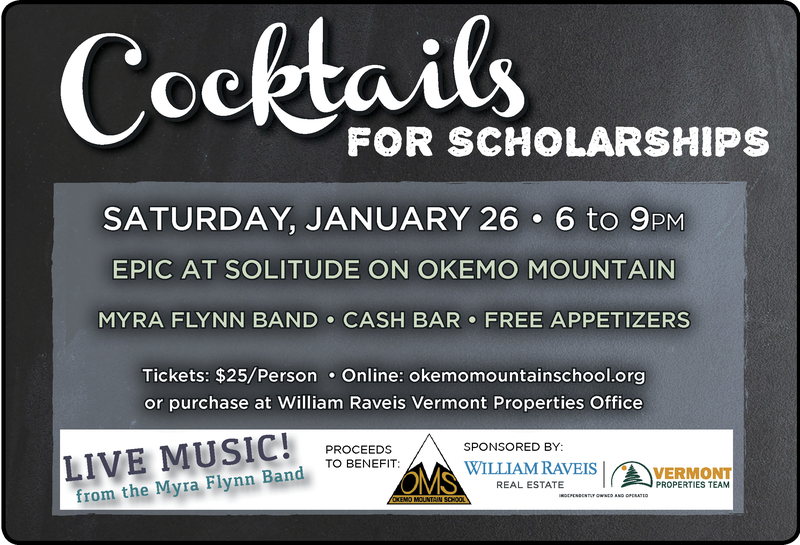 This is a fundraiser event for our local winter academy and is open to the public. 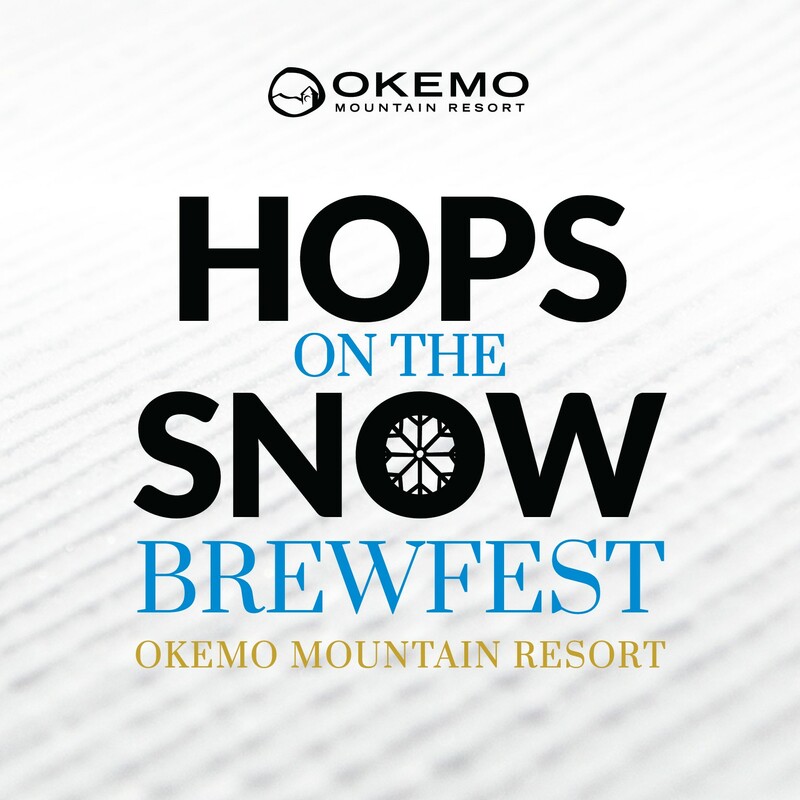 There is a tasting of beer and wine, along with complimentary appetizers donated by local restaurants. 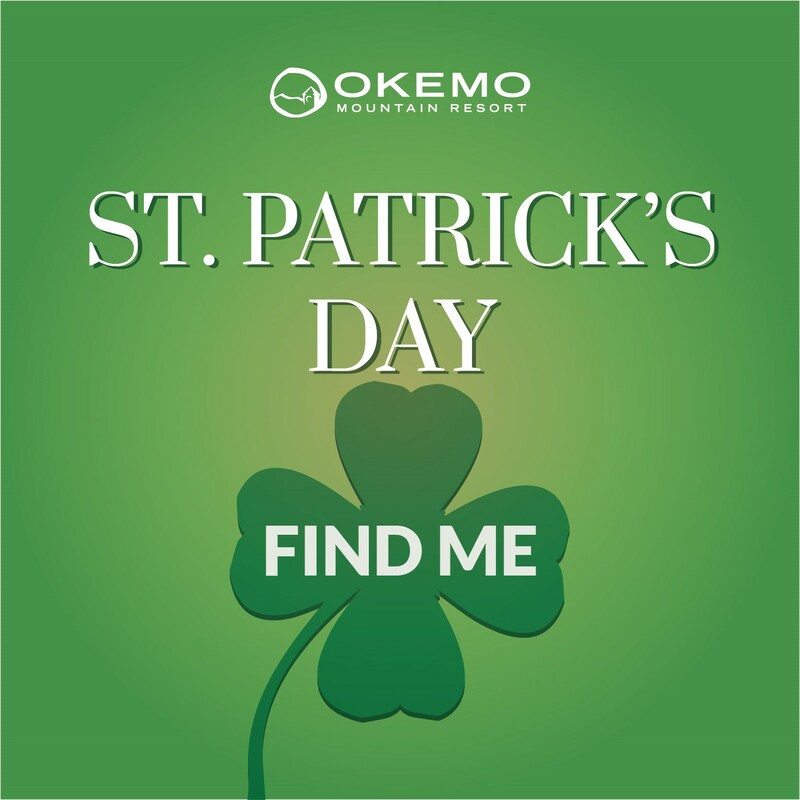 While you are eating, drinking, and mingling, check out a large assortment of silent auction items including a Fondue Party for 10 at Stemwinder, a Pasta Making & Wine Tasting Class at Mama’s, or a Cocktail Class for 4 at Main & Mountain! 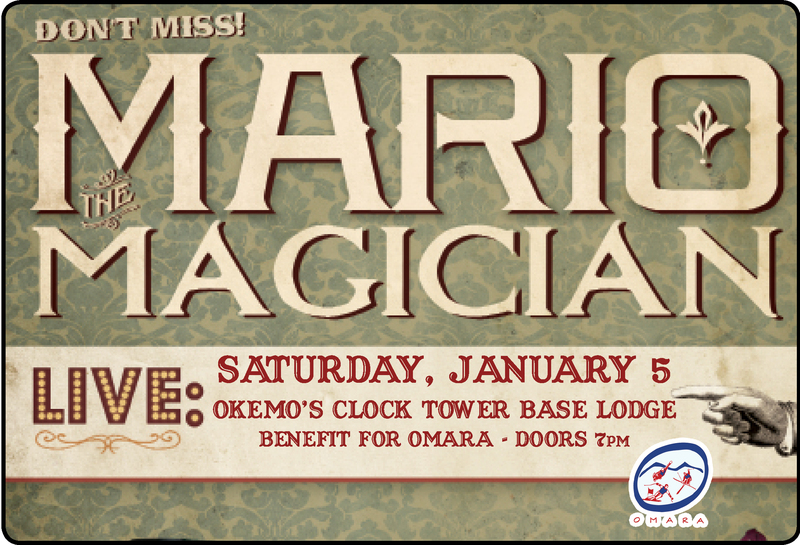 Get your tickets in advance here! If you are looking for something to do on Sunday evening, head to Jackson Gore to see Sylvia the Ventriloquist. This is a free event and fun for the whole family! 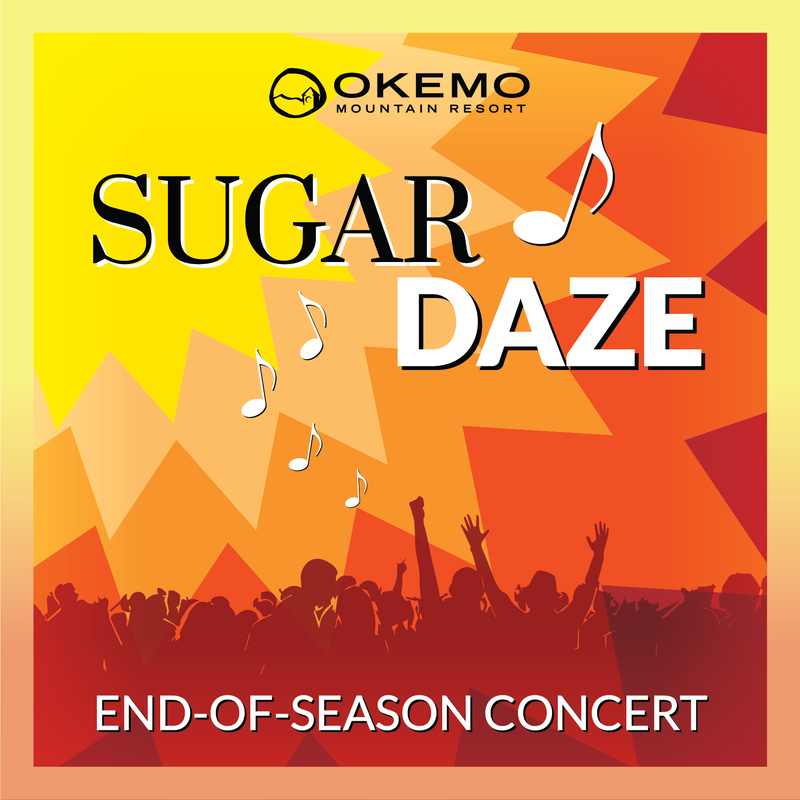 After the show, head outside to the Jackson Gore Courtyard firepit and make a s’more! 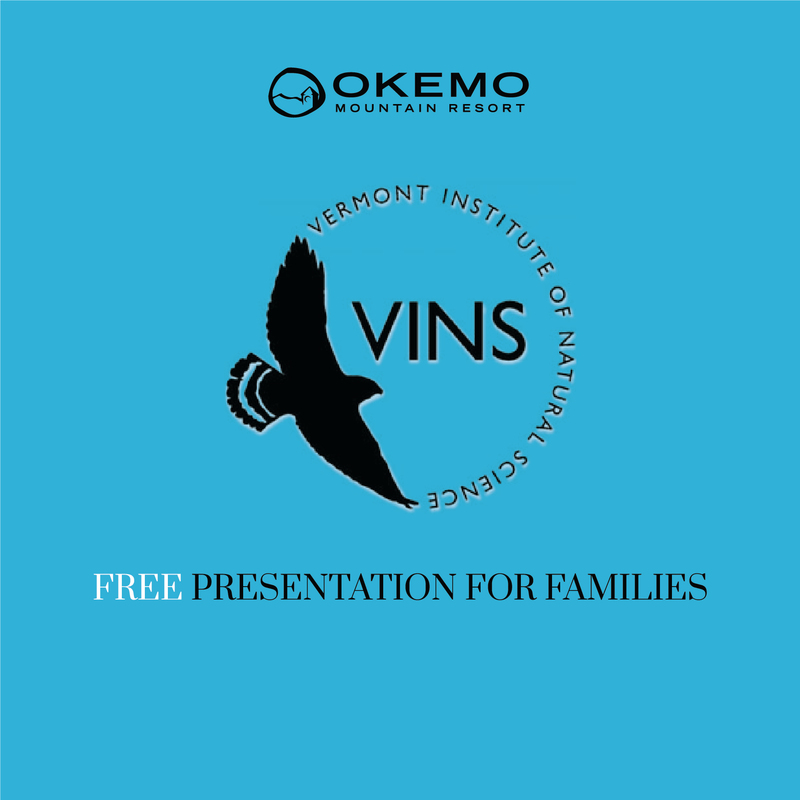 On Tuesday, VINS (Vermont Institute of Natural Science) is doing a free presentation for families at Jackson Gore. The presentation includes a raptor encounter with live falcons, hawks, and owls. Learn more about these fascinating creatures, while admiring their beauty. 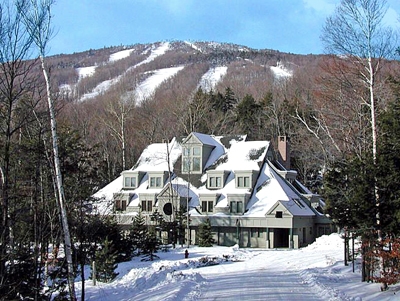 If you like what you see, you can visit VINS in Quechee, Vermont. By Wednesday, you might be in need of a parents night out! Join us at Jackson Gore for Paint & Sip that includes the paint, a canvas, brushes, and an apron! You don’t need to be an expert because a local artist will guide you every step on the way! To register, click here! Do you like to dance? Do you like to ice skate? If you answered yes to both questions, then we know where you need to be on Thursday evening! 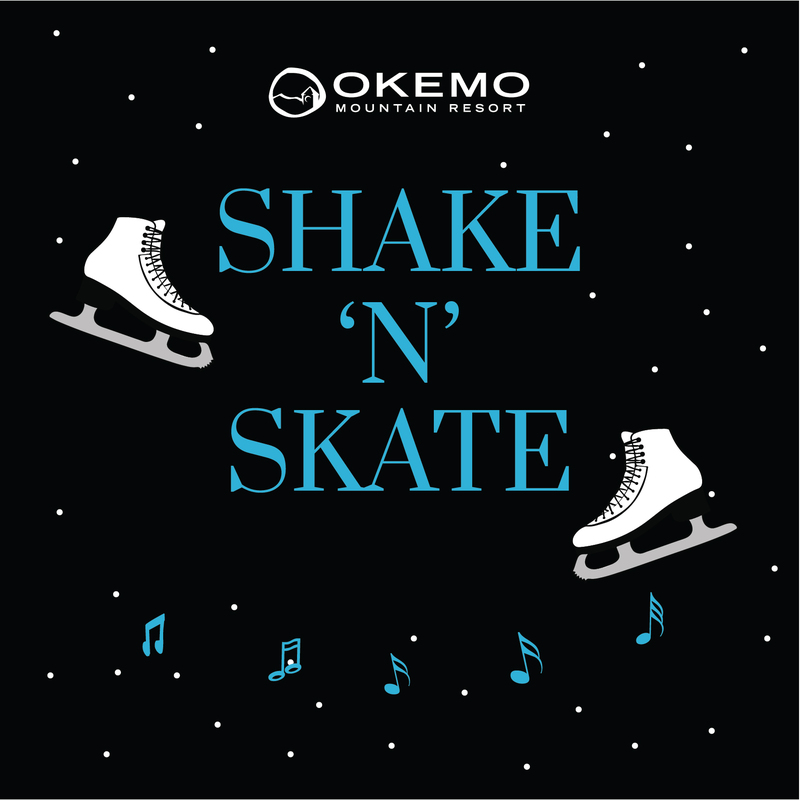 Check out the Shake N’ Skate at the Jackson Gore Ice House for ice skating with a live DJ and games. 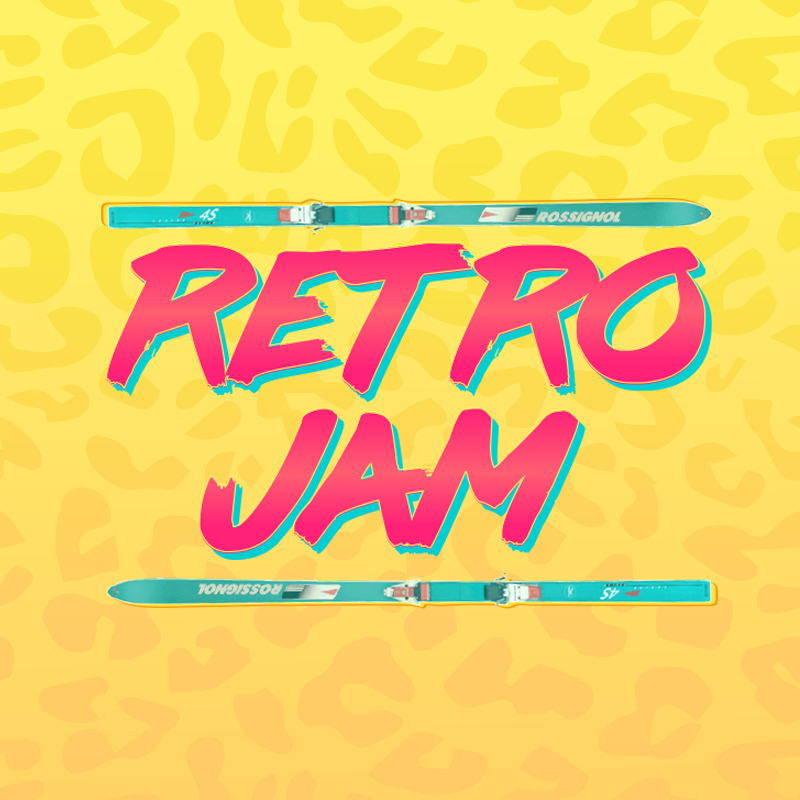 This is a fun event for all ages! 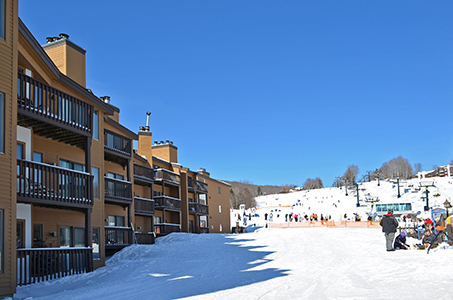 If you need some practice before the event, head to the Ice House throughout the week to practice your best moves! 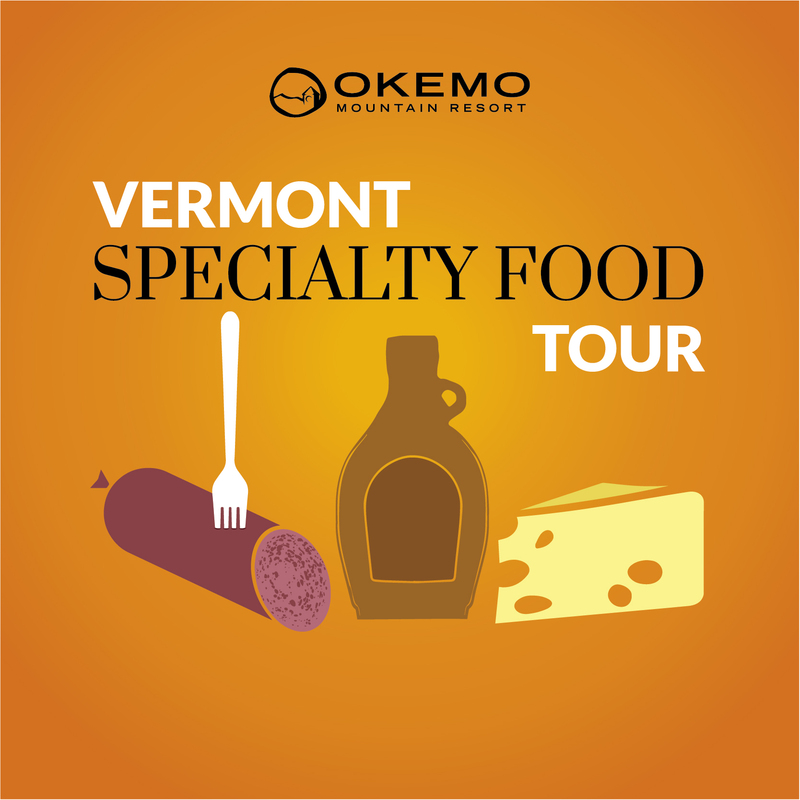 On Friday, take a break from the slopes to check out the Vermont Specialty Food Tour. 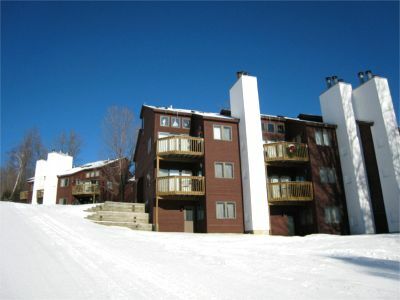 There will be an assortment of Vermont food and drinks at the Jackson Gore Base Area. 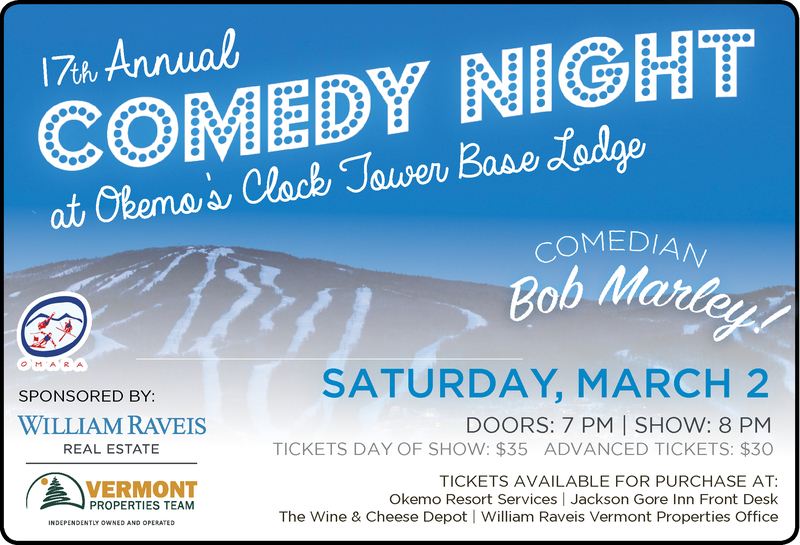 This is a great chance to try local Vermont products and find your favorites to purchase and bring home with you! With President’s Week coming to an end, it would be a great time to check out some of our local shops and restaurants. Remember, it is a busy weekend, so if you are looking to go out to dinner, be sure to make reservations! 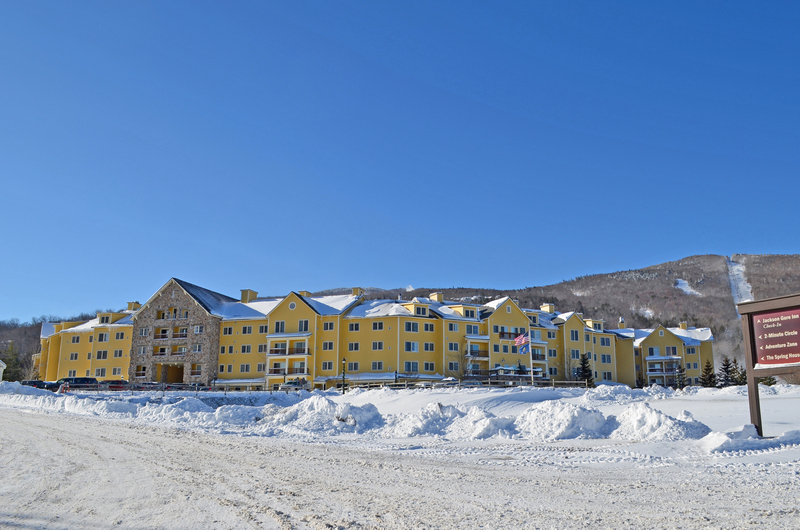 Check out some of our other blogs for ideas on where to go and what to do in the Okemo Valley!